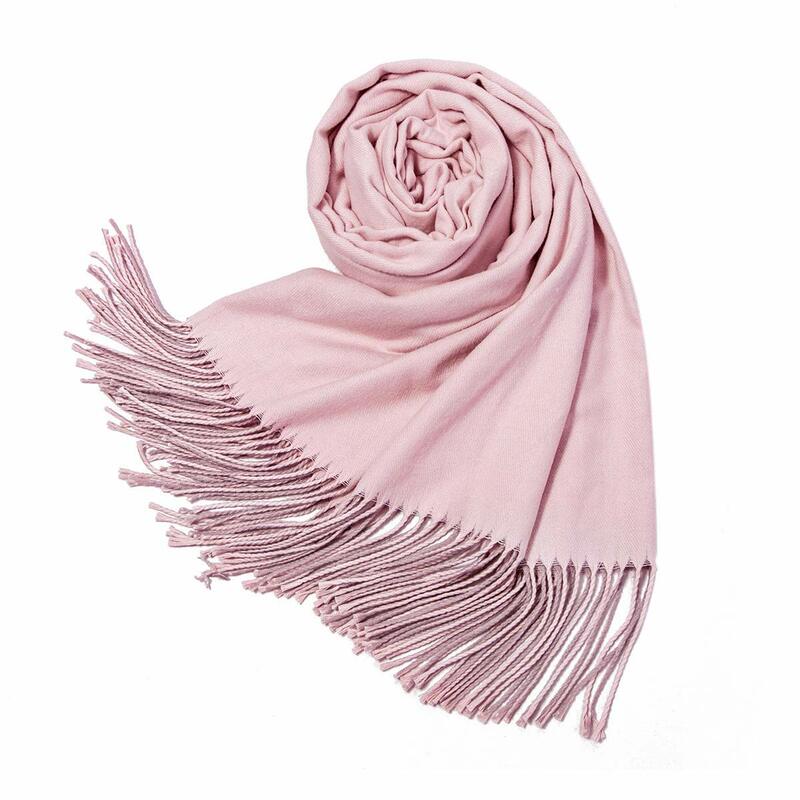 Beautiful scarf and so soft. 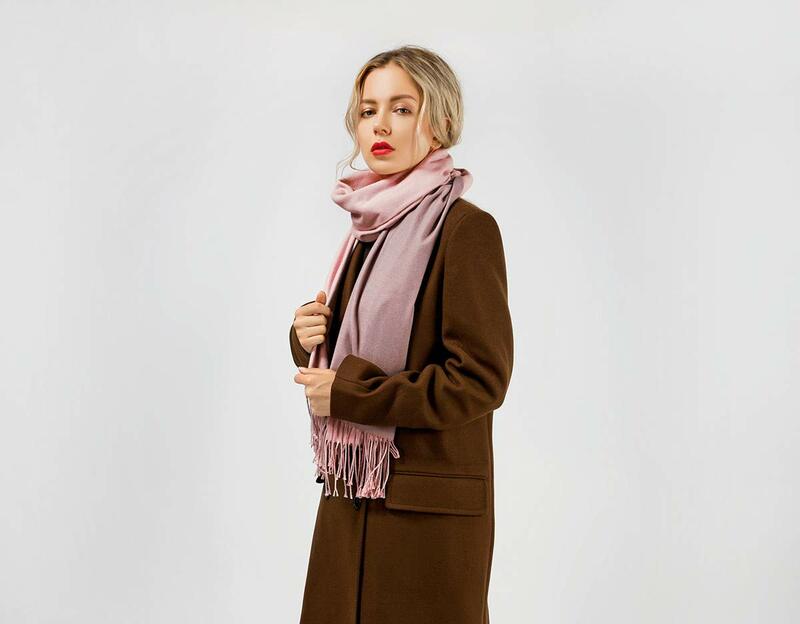 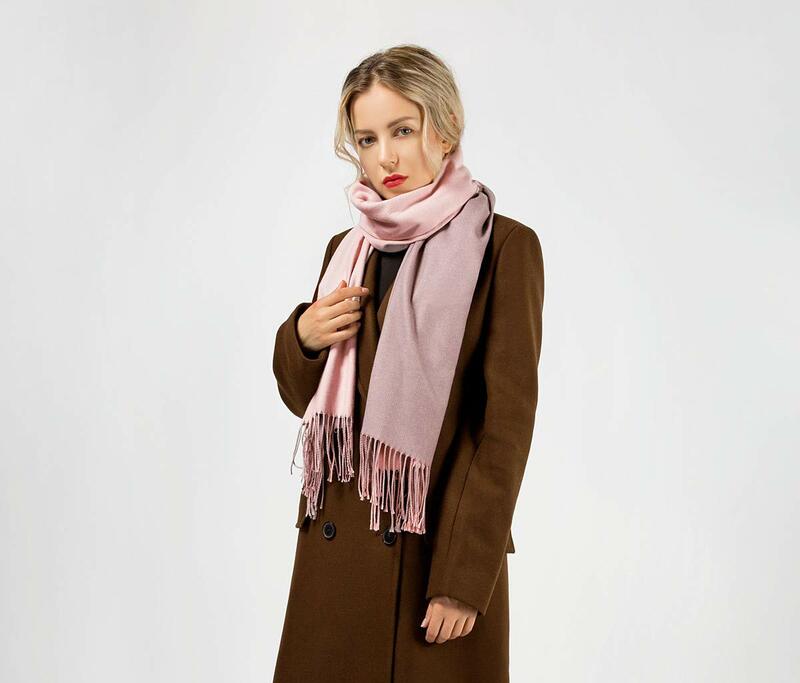 It is a generous size and is the perfect scarf to dress up your old coat that you've worn year after year. 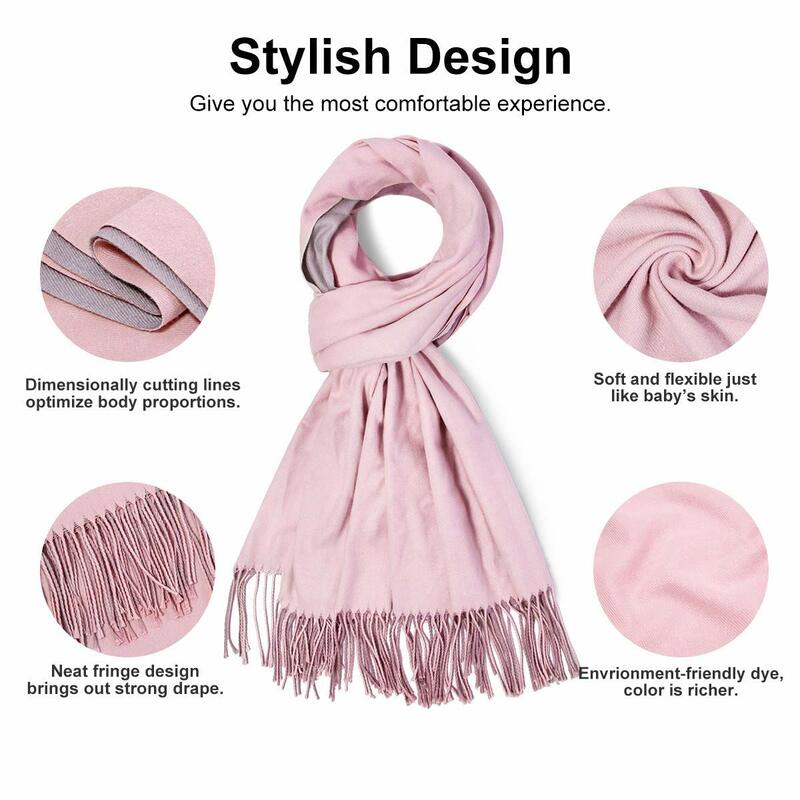 lol If is just a little too chilly in a restaurant, this is a good size to just wrap around your sholders and wear as a shawl. 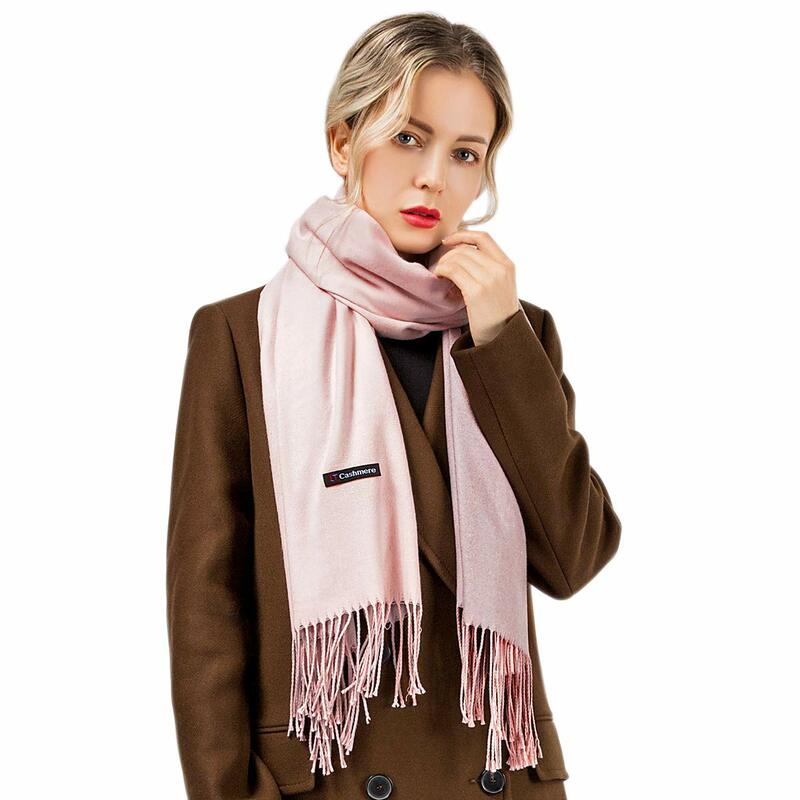 Soft Pink color.